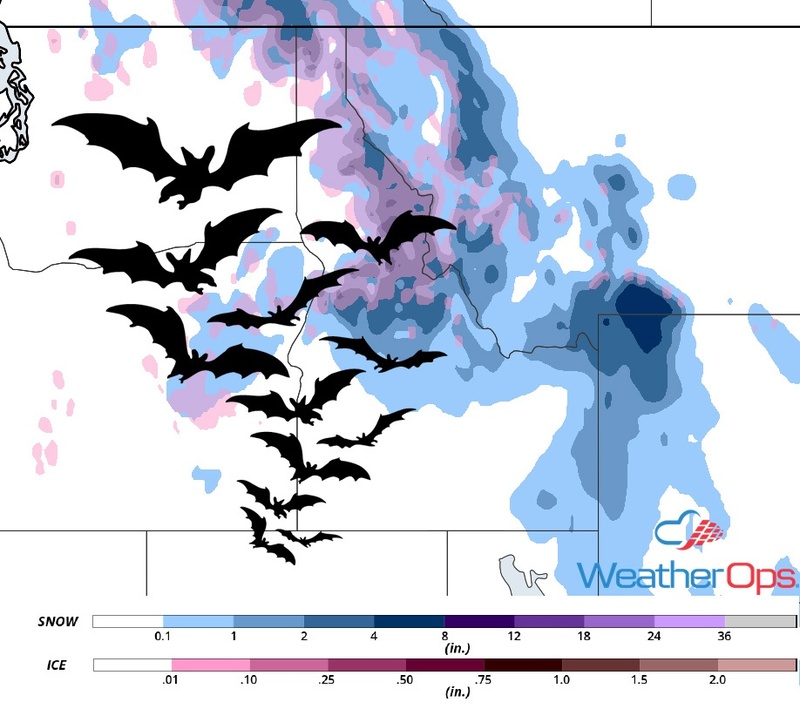 How Will the Weather Affect Your Halloween? 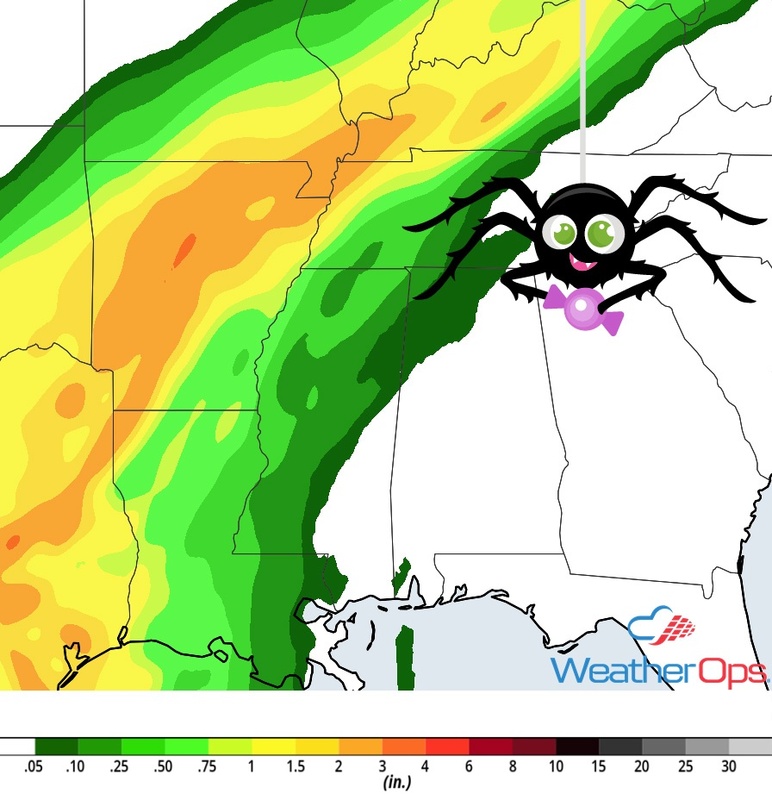 Will your Halloween weather be a trick or a treat? Check out our Trick-or-Treat forecast for the details! An area of low pressure will move into the Pacific Northwest today, bringing rain to portions of Washington and Oregon, especially around Spokane, Washington. 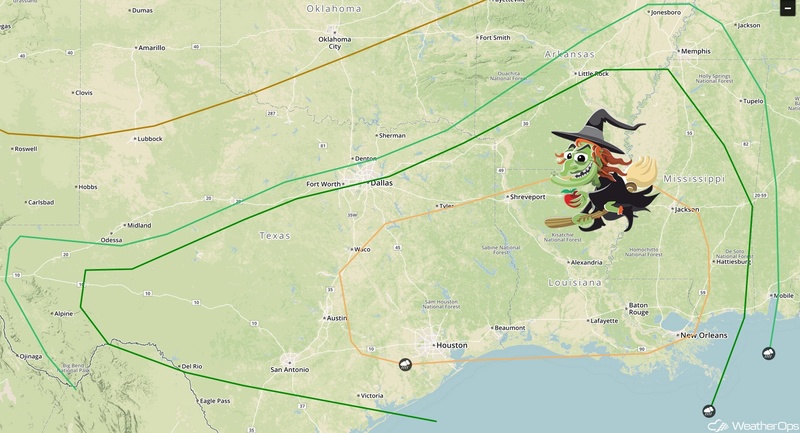 If you're trick-or-treating in this region, make sure you bring the raincoat! Across northern portions of Idaho and western Montana, spooks and goblins may have to contend with some snow. Light ice accumulations may cause some slick spots as you head out for your evening activities which only those dressed as ice skaters or hockey players will appreciate. Most of the region will be relatively dry, but snow is expected across much of Colorado. Little witches and ghosts in northern New Mexico, especially around Santa Fe and Taos, may have Mother Nature play a snowy trick on them tonight. Those around Dallas, and Texarkana, Texas, Little Rock, Arkansas, New Orleans, Louisiana, and Memphis, Tennessee could end up with some scary weather! Thunderstorms, some severe, are expected in these areas. Large hail, damaging winds, and tornadoes are all possible. In addition to these hazards, some storms may produce heavy rainfall. Do not drive over flooded roads and keep those little ones inside if there is lightning out. 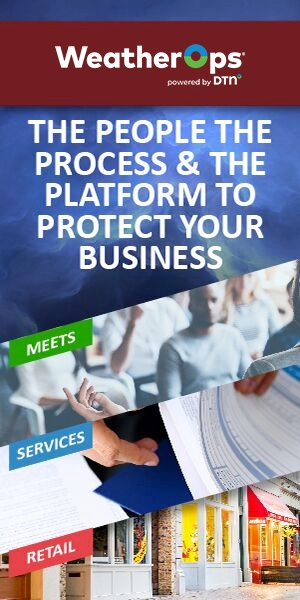 Have a plan should the weather turn eerie. Cold, but dry, conditions are expected across the Northern Plains and Upper Midwest during the evening hours; temperatures will generally be in the 40s with some upper 30s across northern portions of North Dakota and Minnesota. So, put those jackets over your costumes on this evening. 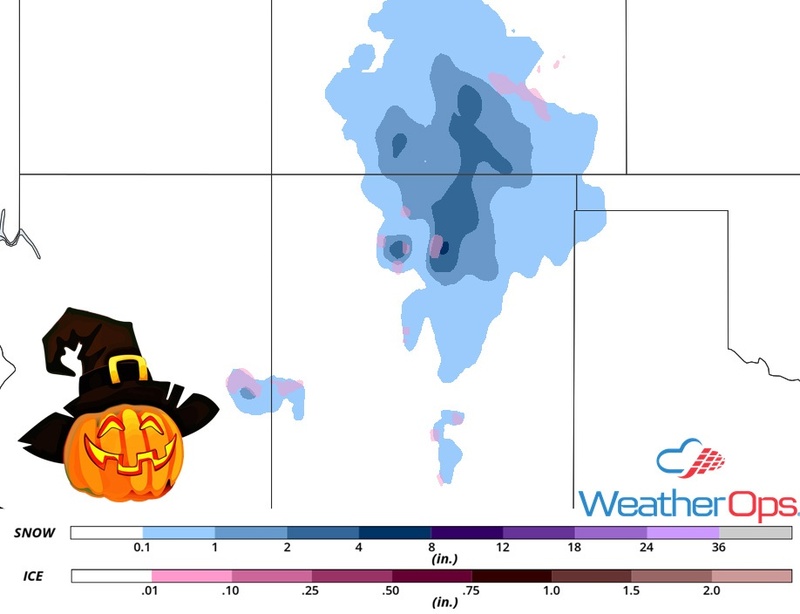 Thunderstorms will most likely impact Halloween plans around Paducah, and Louisville, Kentucky. Showers and thunderstorms are expected from the Lower Mississippi Valley into the Ohio Valley during the late afternoon and into the evening. Large hail, damaging winds, and tornadoes will be potential hazards with any storms that become severe. Make sure your trick-or-treaters have umbrellas with them tonight and pay attention to the weather so that you are not caught unaware! 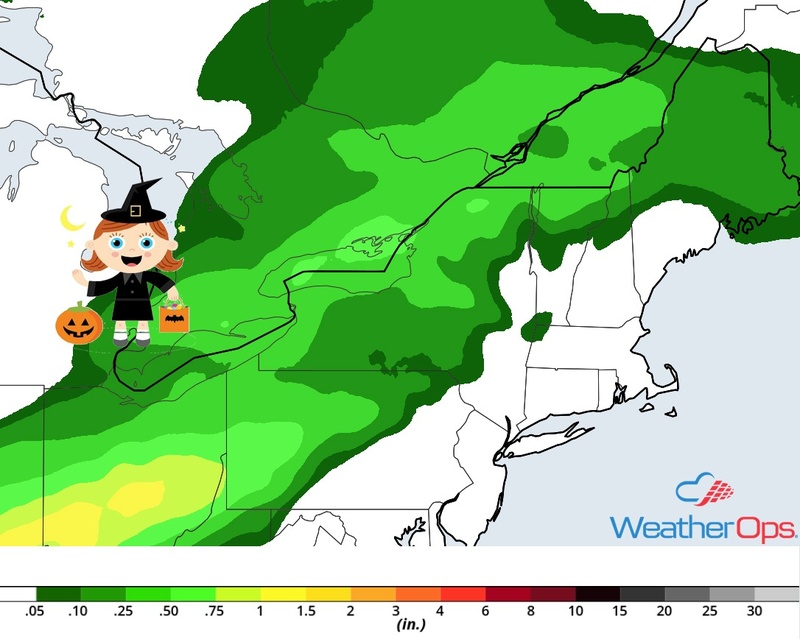 As you head out for candy in Buffalo and Albany, New York, Burlington, Vermont, and Bangor, Maine, light rain may linger, but it shouldn't be enough to cancel your outdoor plans. Be sure to keep an eye on the weather through the afternoon and evening. Stay safe, and have a Happy Halloween!